ConOil platform workers at Sangana and Ango field in Bayelsa State and another location in Ondo State have cried out over what they describe as poor working conditions they allegedly undergo by the management of Godvics Oil Field Services, Global Manpower and Mr. P, Fresh Angle International can exclusively report. The workers in a terse save-our-soul message made available exclusively to Our Senior Correspondent on Friday July 6, claimed that their salary is not commensurate with their huge work-load, prolonged stay on the platforms and unsafe working environment. According to the message, staffers at Auntie Julie, Ango Fields and other locations daily inhale gaseous emissions from the CONOIL platforms, thus making their health situation to deteriorate. The affected workers pointed out that since 2008, there have been no salary increment, while their colleagues who were employed few months ago with no job experience, earn more than five times their salary. They alleged that because of the perceived poor working condition of service, those newly employed as instrumentation men, production men, electrical and mechanical engineers have abandoned the job. 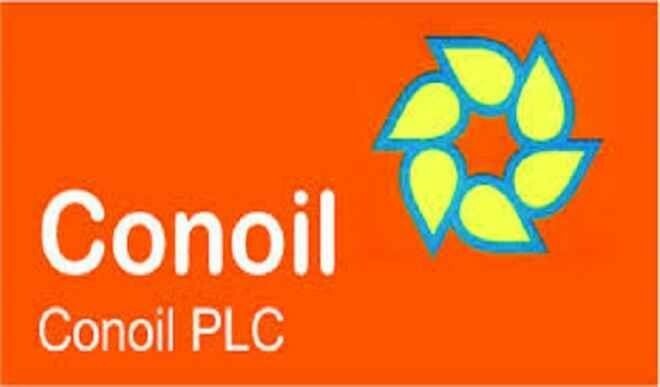 The workers appealed to the management of Conoil to intervene with a view to increasing their salary, better welfare package and making the working environment more staff-friendly to save them from untold hardship as well as declining health conditions.